Hello, my name is Tyler Genevay. 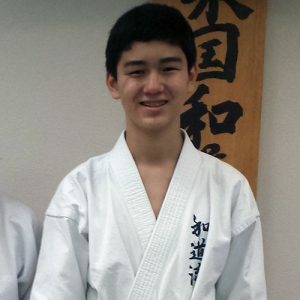 I am 15 years old and have been practicing karate for nearly seven years now. My karate journey started in the summer of 2007 when my mother enrolled me in a karate class at the local Dojo. 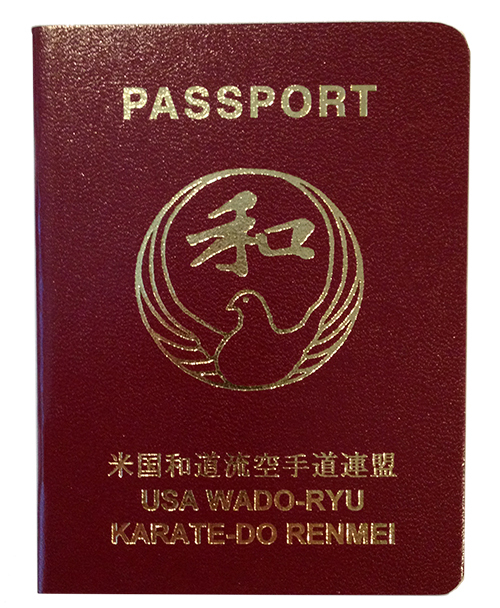 I was hesitant at first, but as the days turned into weeks and weeks into months, I grew to enjoy attending karate class. Attending class soon became a part of my life and it was in my daily routine. I knew that every Monday, Tuesday, and Wednesday, class started at five o’clock sharp and I couldn’t be late! From my first class in 2007 to today, karate has helped me grow and learn. 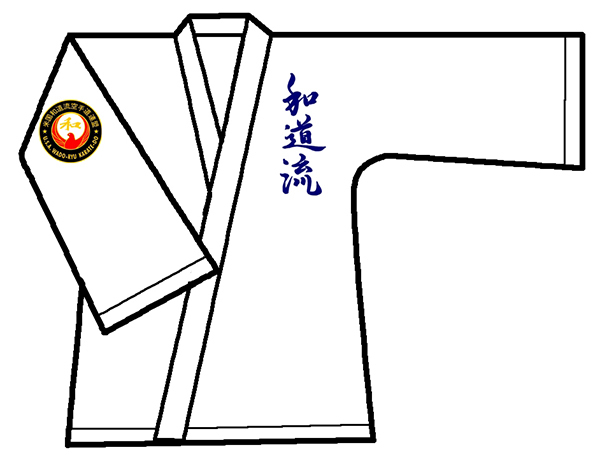 Sensei has honed my focus and concentration which helps me not only in karate, but in everyday life. Whenever I take an exam in school or sit down to face any task or challenge, I fall back upon the skills I have learned in the Dojo. However, karate hasn’t always been easy or enjoyable for me. Some classes I just couldn’t get my technique down or couldn’t remember the new kata. It was discouraging at the time, but once I was able to push through and get it down, I was filled with a sense of pride and relief. From my small struggles, came large successes during my karate career. Karate has helped me in more ways than I can count or even recall and without karate, my life would be infinitely different. I am able to focus and concentrate not only in karate, but on daily tasks in my life. After more than six years of training, I have found that the only to improve in karate is to focus on developing your skills in kata, kihon, and kumite by focusing and listening to what Sensei has to say in each area. That is how I was able to, after years of training, earn my Black Belt. And you can too, but only if you have the drive to do so.